An organisation representing e-cigarette users in India questioned the Union Health Ministry's advisory to states to not allow manufacture, sale and advertisement of e-cigarettes and other Electronic Nicotine Delivery Systems (ENDS), saying smoking rates among youth are declining in countries that have allowed vaping. It is widely accepted by all major scientific institutions from Royal College of Physicians, American Cancer Society, National Academies for Sciences and Engineering as well as the USFDA that e-cigarettes are substantially less harmful than combustible cigarettes. 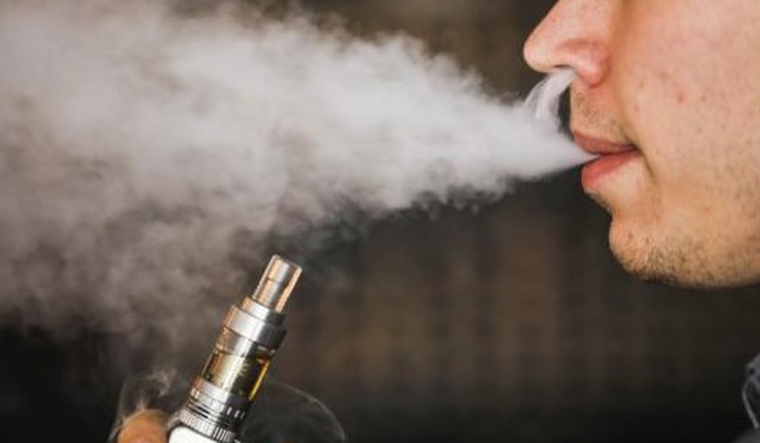 "It is evident that the Electronic Nicotine Delivery Systems, including e-cigarettes, heat-not-burn devices, vape, e-sheesha, e-nicotine flavoured hookah, and the like devices or products available by whatsoever name, that enable nicotine delivery or its use, are a great health risk to public at large, especially to children, adolescents, pregnant women and women of reproductive age," the advisory said.